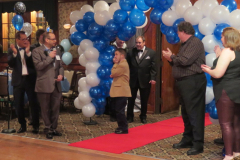 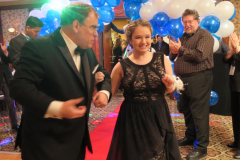 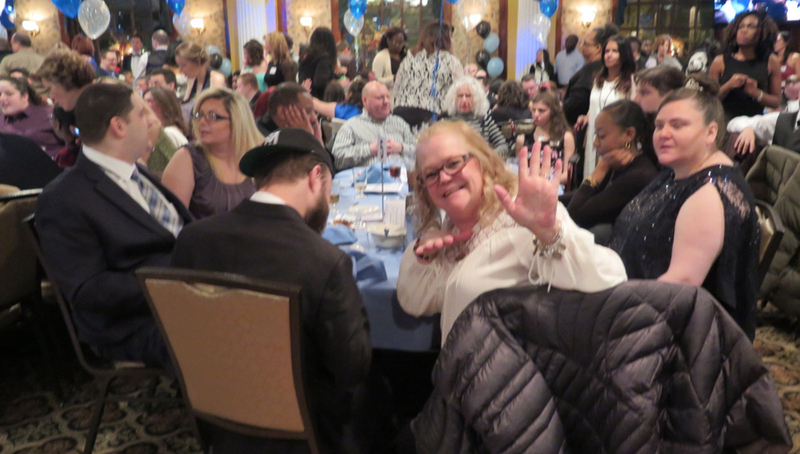 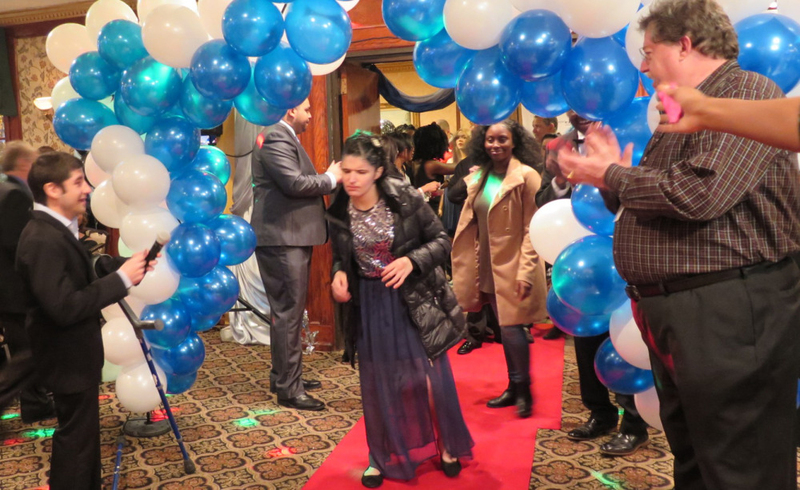 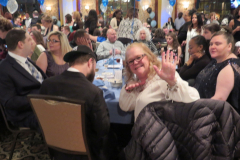 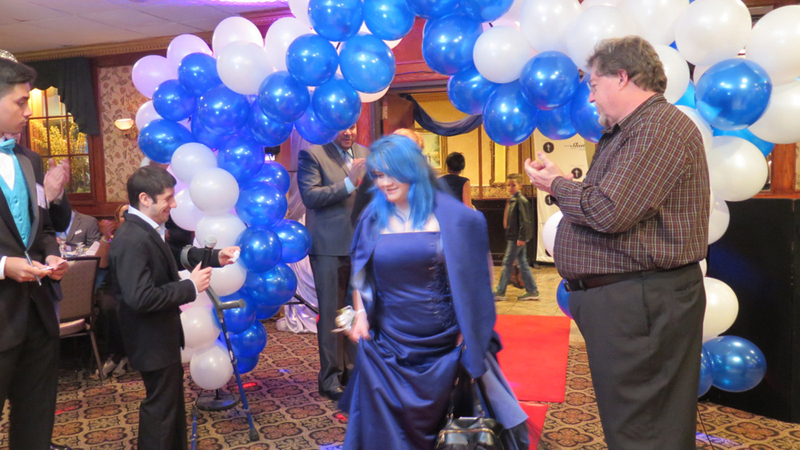 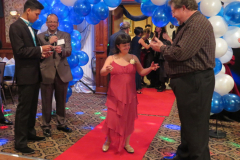 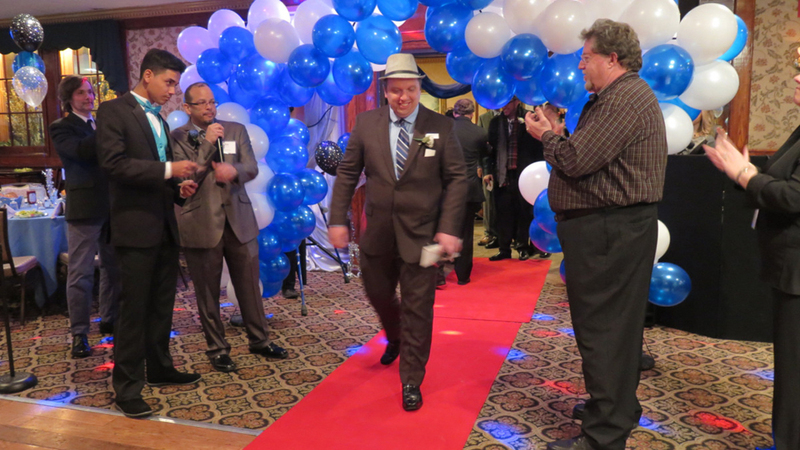 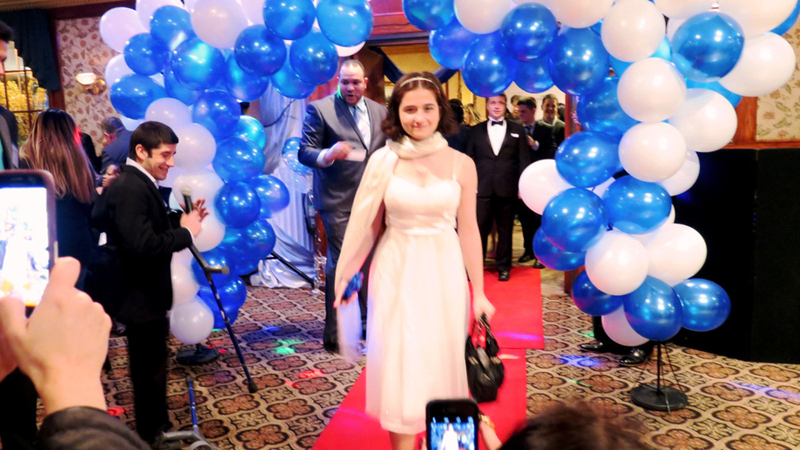 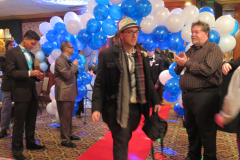 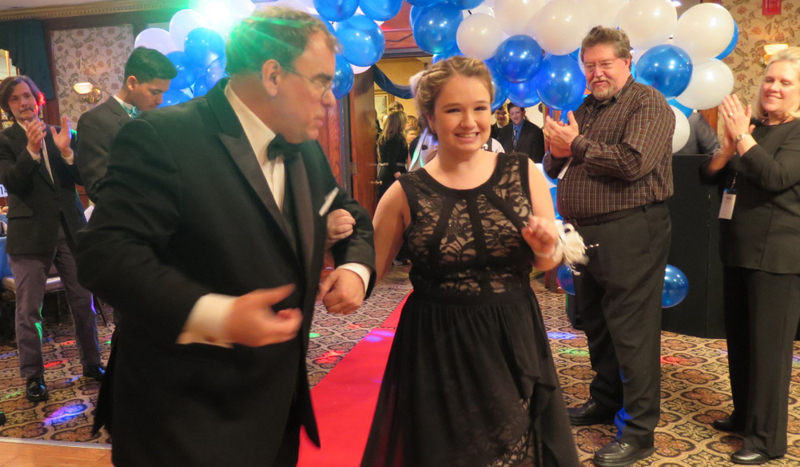 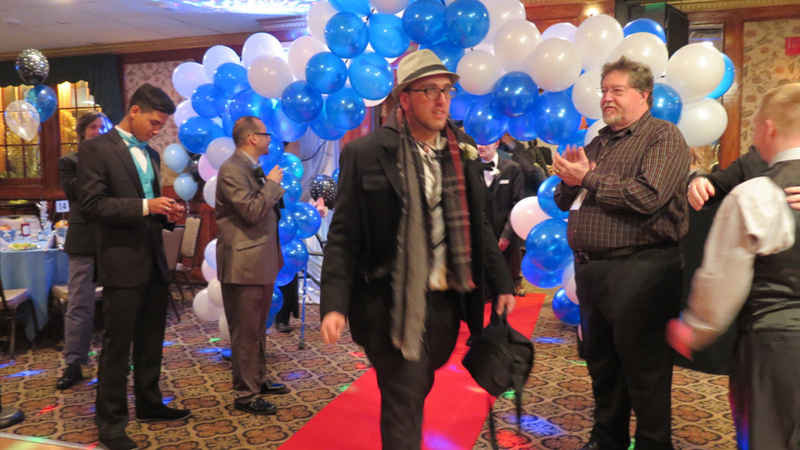 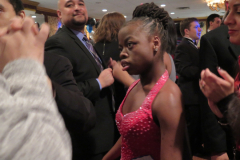 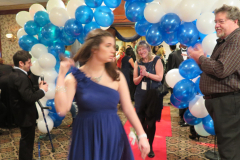 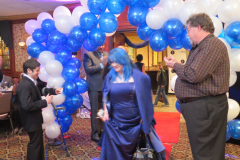 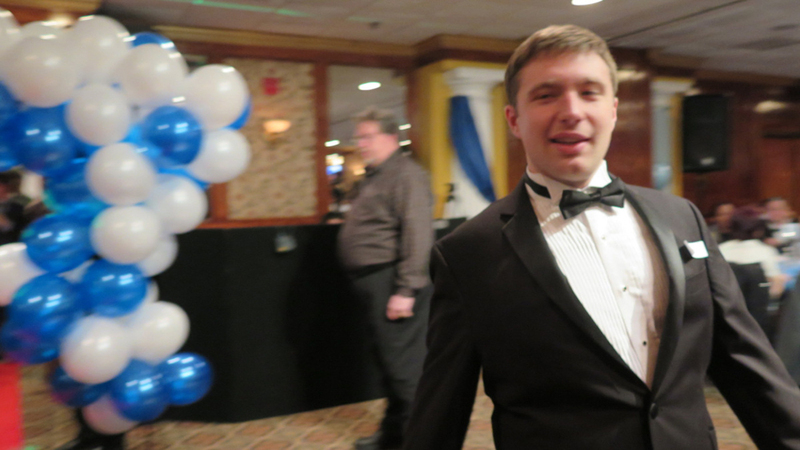 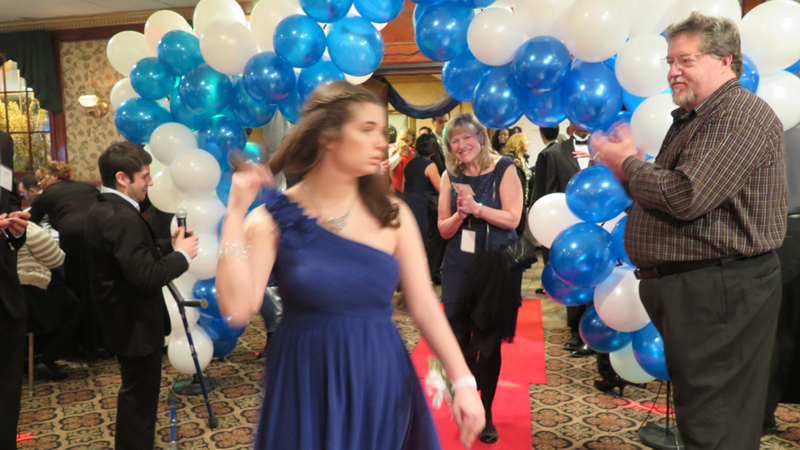 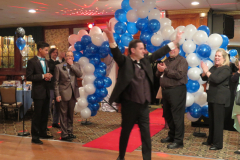 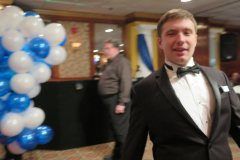 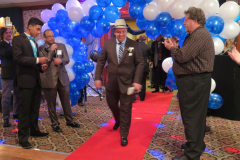 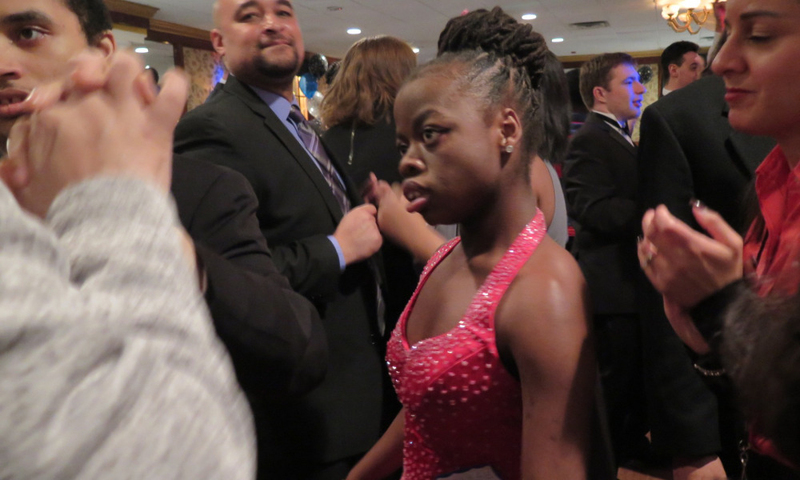 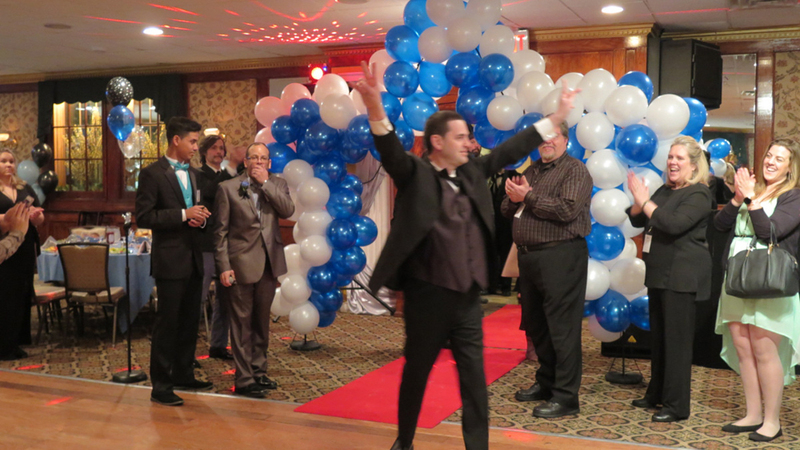 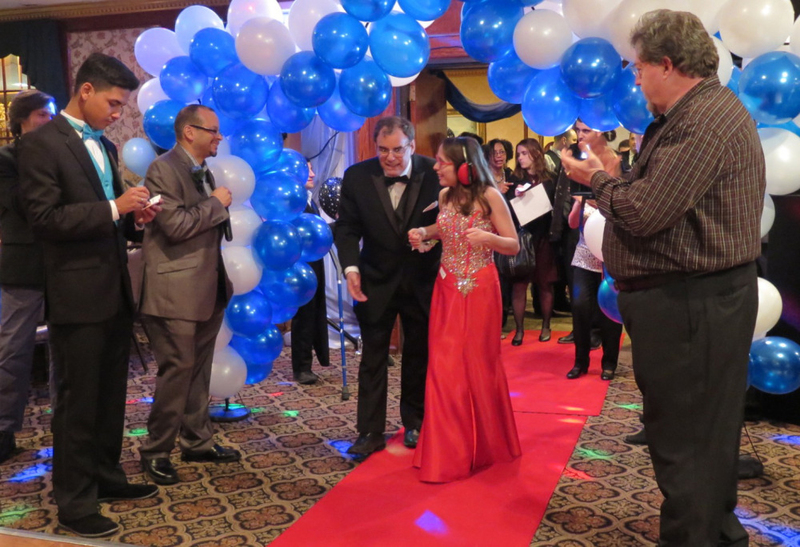 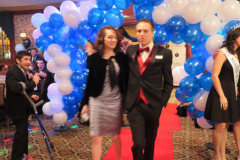 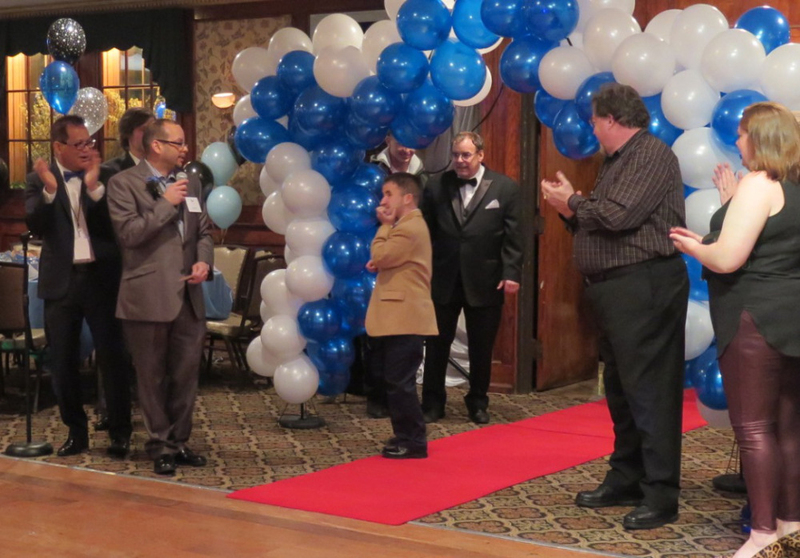 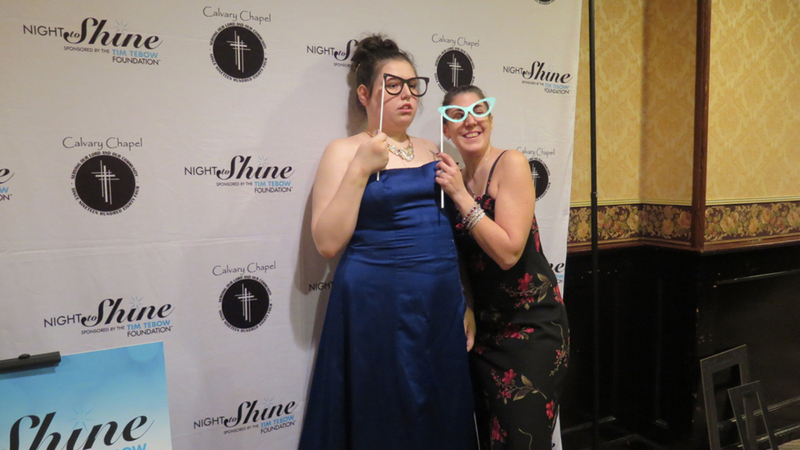 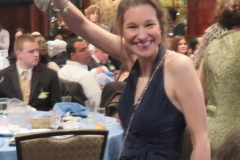 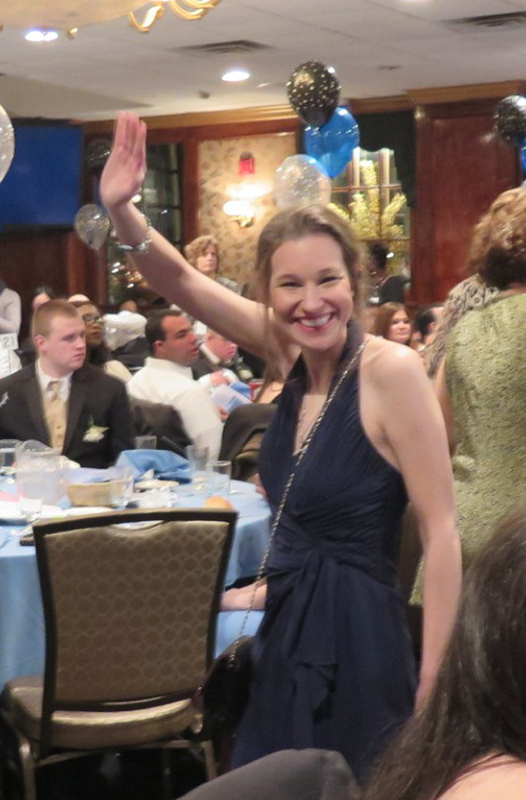 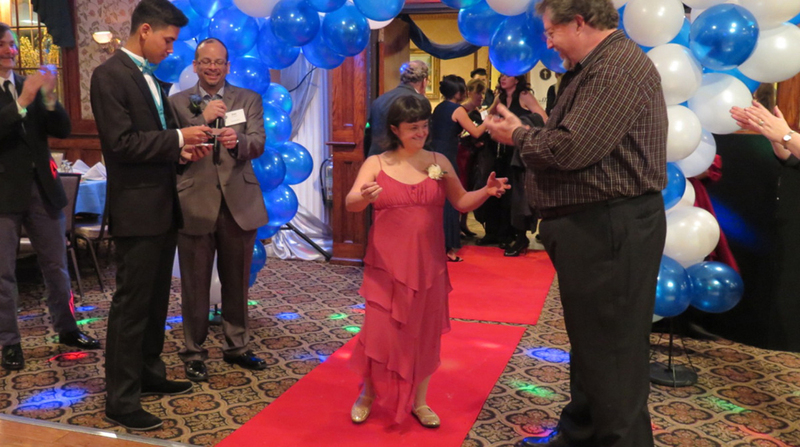 Everyone was a celebrity at a Night to Shine this past Friday, February 10th at The Staaten in West New Brighton. 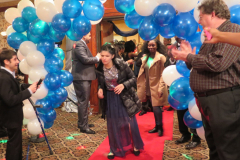 The annual dinner hosted by the Tim Tebow Foundation is a festive prom-like atmosphere were people with special needs celebrate Valentine’s Day in style. 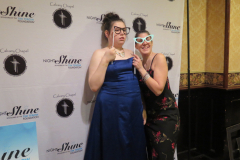 The fete was posted locally by Calvary Chapel of Port Richmond. 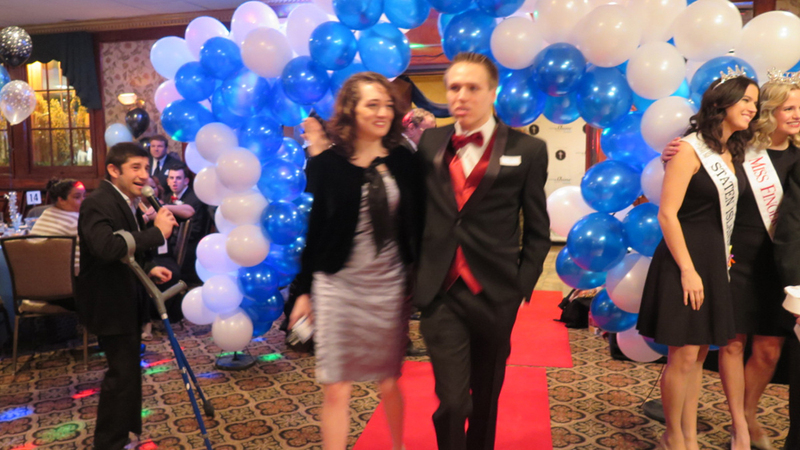 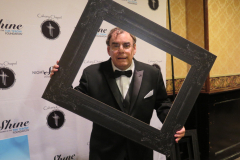 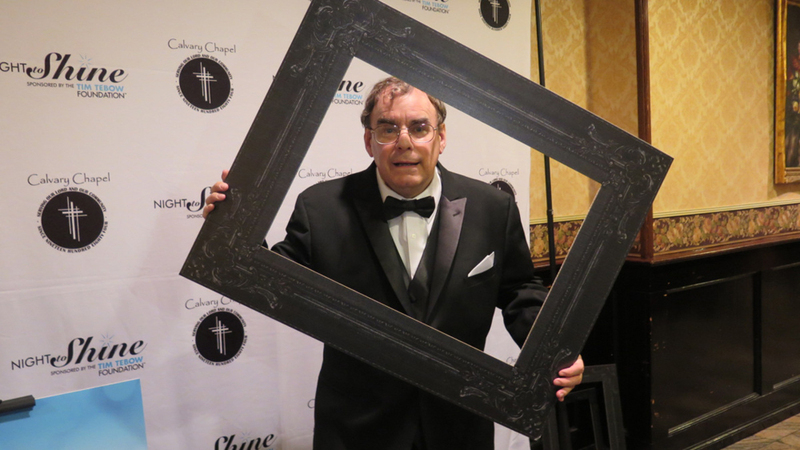 Life-Wire News Service’s own Eric Schwacke was on hand to capture the evening in photography.